LEARN STAND-UP COMEDY over 5-evenings from Sunday to Thursday, 6.30 pm to 9.30 pm, from May 26 to 30, 2019. 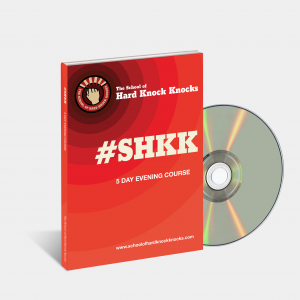 You’ll get the SHKK comedy manual, our complementary online course, video of your graduating performance, and lots of coaching from the loveable Evan Hocking and David Tulk, as well as input from SHKK alumna, Lisa Gatenby. Learn to gauge your audience and how to recognise and manage taboo topics while learning confidence building/ fear smashing techniques. You’ll also get input on your set from the David Tulk. Learn to write a strong open to your comedy set. Tonight students will also have the opportunity to refine some of their own writing, and learn about breaking into the paid comedy scene, and comedy festivals with School of Hard Knock Knocks alumna, Lisa Gatenby. The moment you have been working toward! 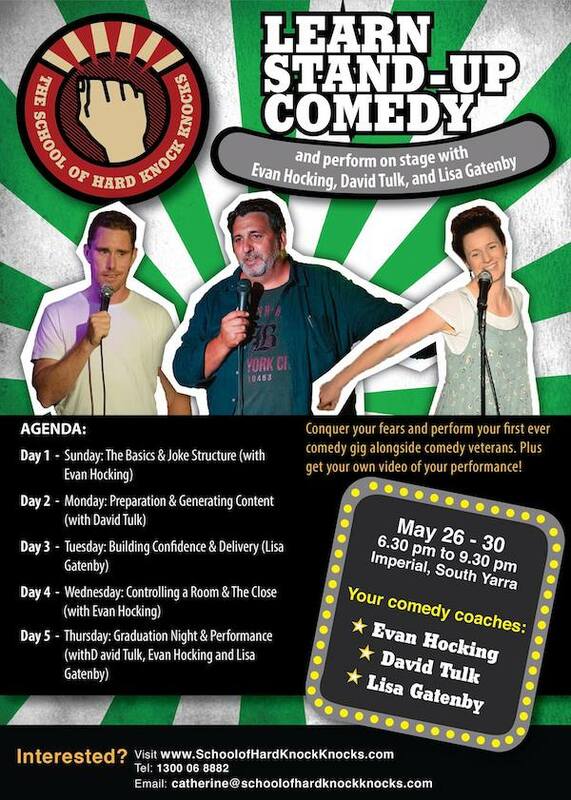 Perform your stand-up comedy routine in front of family and friends, conquer your fears and perform alongside Evan Hocking, David Tulk, and Lisa Gatenby, to a paying audience. Evan Hocking is one of the few ‘nice guys’ of the stand-up comedy biz. 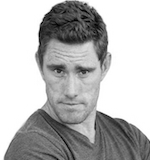 A cross between Dave Hughes and Dave O’Neil, Evan is a regular comedian on the Australian circuit, regularly performing alongside Chris Franklin and the Nelson Twins. Evan is a patient and generous comedy coach, supporting the growth of our comedy newbies over the five day course. 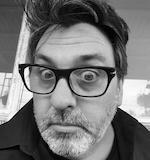 David Tulk doesn’t pull punches with his stand-up comedy. Loveable in reality, on stage, his stand-up comedy is cutting, scandalous, and borderline offensive. But you’ll forgive him immediately. In May, David Tulk is our guest comedian, introducing his style to the newcomers of comedy, helping with their sets, and providing advice which will fast track their career. Every month the School of Hard Knock Knocks invites an alumni to return and perform as the ‘middle bracket’, as well as share their experiences on the comedy circuit. The May returning alumna is Lisa Gatenby. Since graduating from SHKK in 2018, Lisa has become a regular face at open mic events, comedy festivals, and even runs her own comedy room in Footscray. 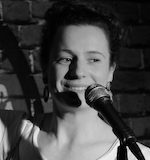 Lisa will be sharing her recent experience competing at RAW Comedy, as well as how best to get on stage at open mic rooms around Melbourne.